I have this regular Friday feature on my blog – country music lyrics. 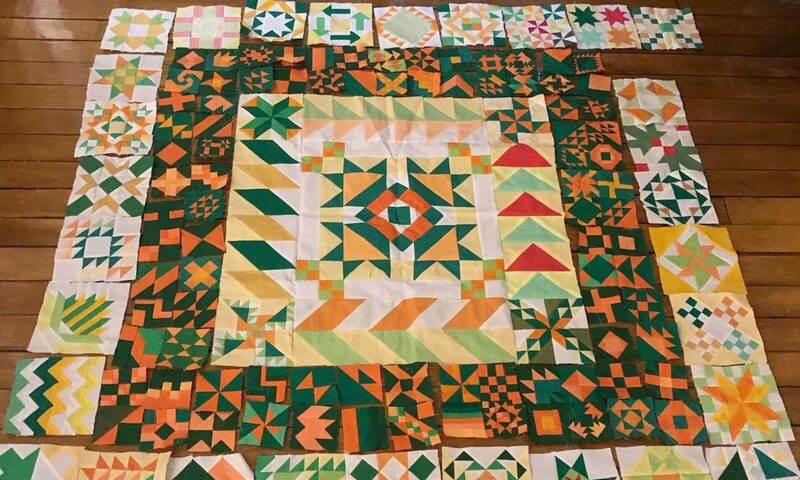 For an explanation of why I do this, you can check out this post. A few weeks ago, I featured a song Chiseled in Stone by Vern Gosdin. At the time, I didn’t know I’d be featuring another song so quickly by Vern Gosdin. 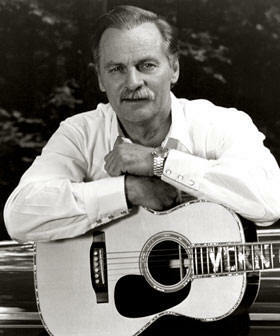 But, sadly, Vern Gosdin “The Voice” died this week. I interviewed Gosdin in 1989 or 1990 for my country music show, Dirt Roads & Honky Tonks, for WUOG, the University of Georgia college radio station. I don’t have any tapes of that interview, but he was a great interview, and a great country music singer. Well, it’s Friday afternoon, it’s five o’clock somewhere, and here are the lyrics to Vern Gosdin’s Today My World Slipped Away. It’s going to be so hard to make a new start. Cause today my world slipped away. ‘Cause livin’ ain’t worth livin’ without you. And, finally, here’s a video of another Vern Gosdin song – That Just About Does It.